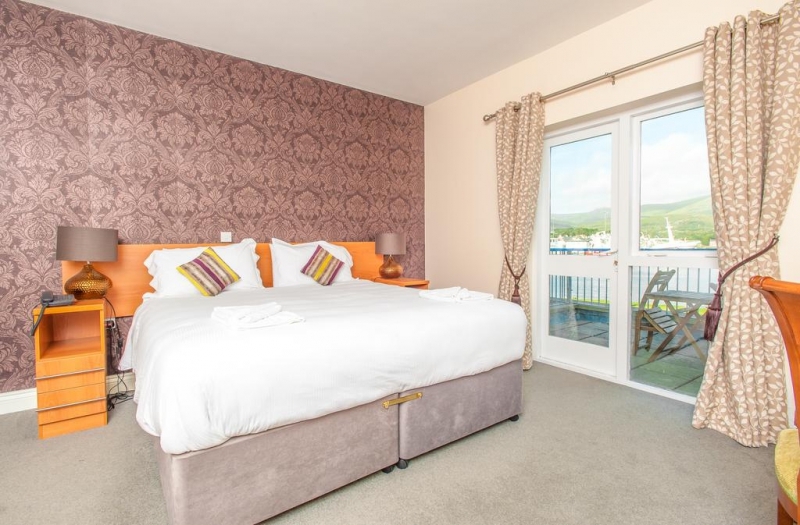 Pet Policy verified September 2018: 4-Star, pet-friendly hotel in Castletownbere, Beara Peninsula, West Cork on Ireland's Wild Atlantic Way. 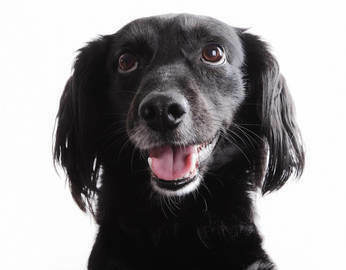 One well behaved pet per room. 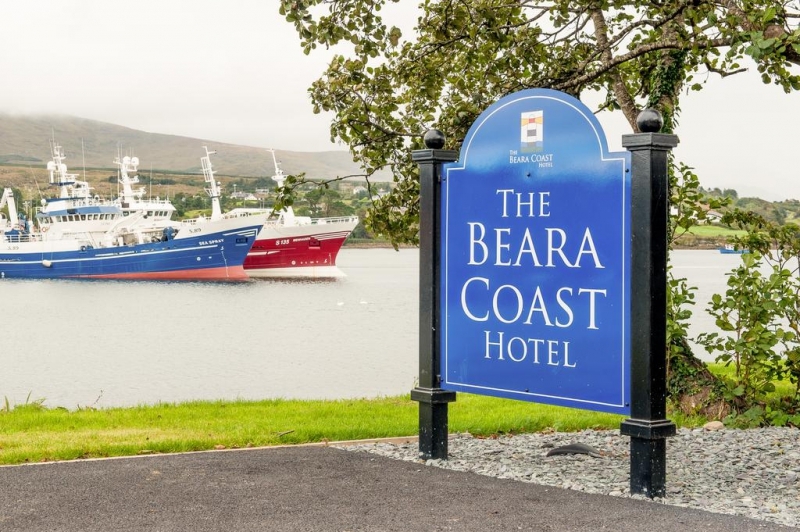 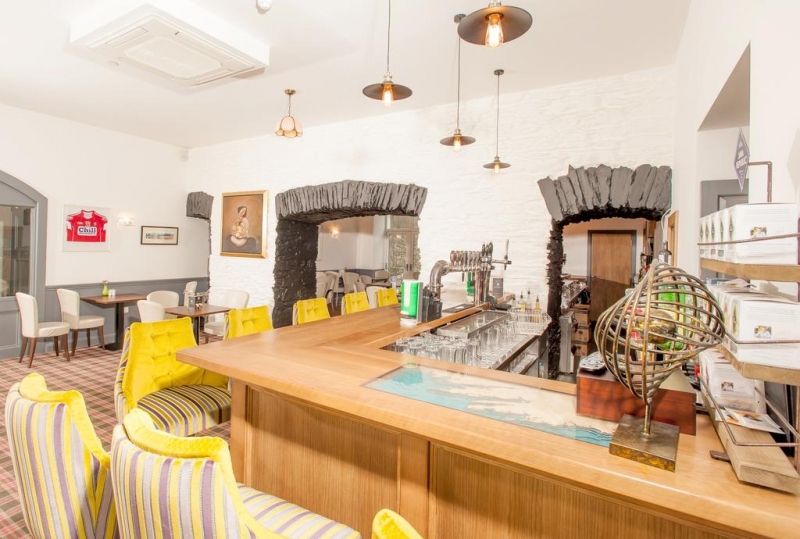 The Beara Coast Hotel is close to many of the area's main tourist attractions, including the stunning scenery of the Ring of Beara, Dursey Island via the Dursey Cable Car, Bere Island and the colourful villages of Eyeries and Allihies.